Now that’s all fine, and I don’t mind giving them a plug for it, but we still have a problem at the household level: they offer, “free collection of e waste to schools, businesses and organisations,” and I don’t think my household qualifies as any of the above. Do we have to get (for instance) NQCC to organise a community collection? Could we suggest that our nearest school does it? In return for a donation, maybe? There are obviously strong possibilities here for groups with initiative but each of them will only collect from a small percentage of households so we are still only intercepting a small percentage of our e-waste. This is clearly a work in progress – but at least it is now in progress. 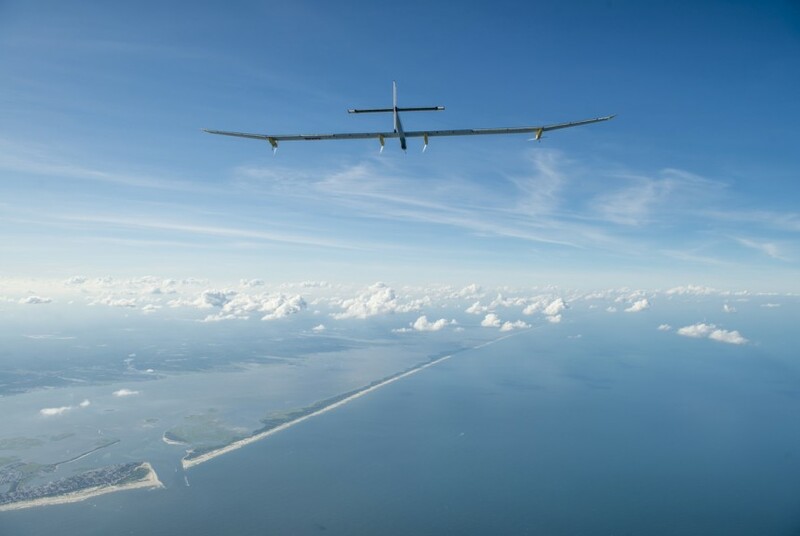 An aeroplane powered entirely by the sun has touched down in New York City, completing the final leg of an epic two-month journey across the United States. More seriously, the Solar Impulse is an excellent demonstration project, like (for instance) the Australian solar car challenge, and it’s great to see its success. Perhaps we should have a solar plane race to push the technology ahead even faster?